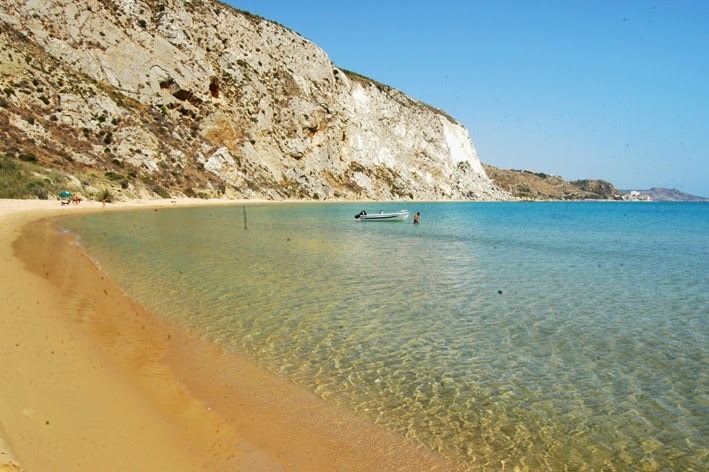 SICILY South Coast The seaside locations of Agrigento continue for more than 150 km along the southern coast of Sicily. 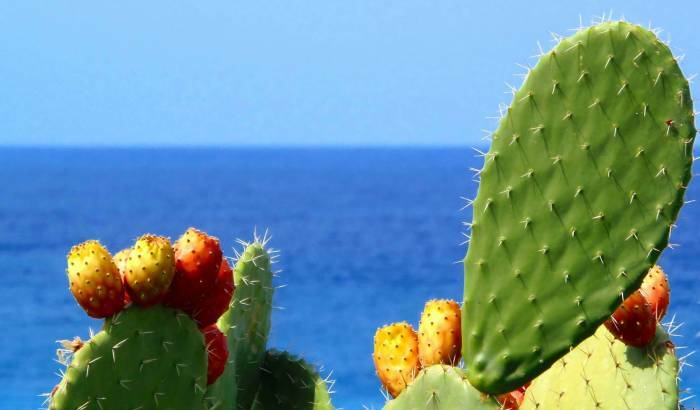 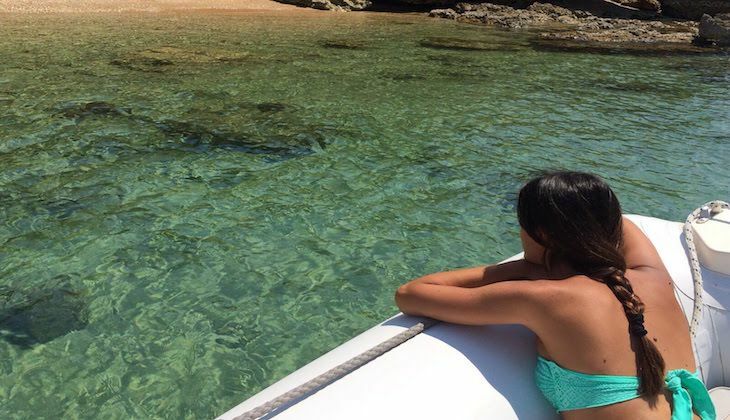 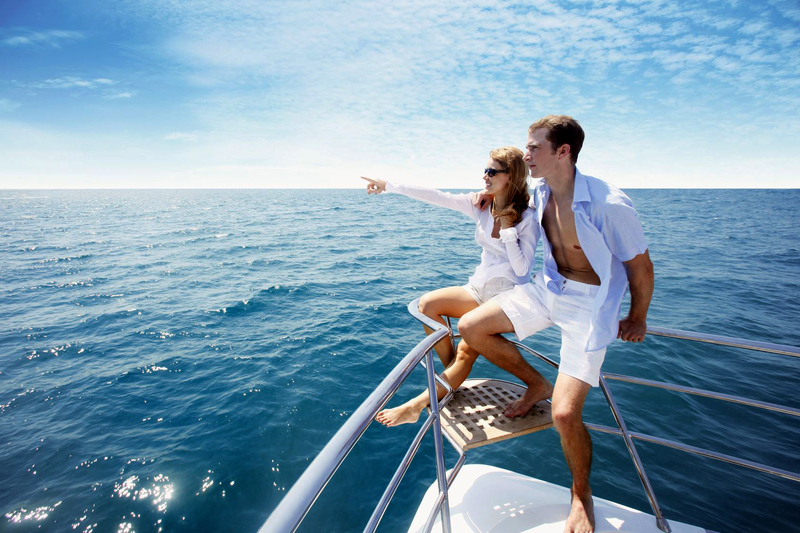 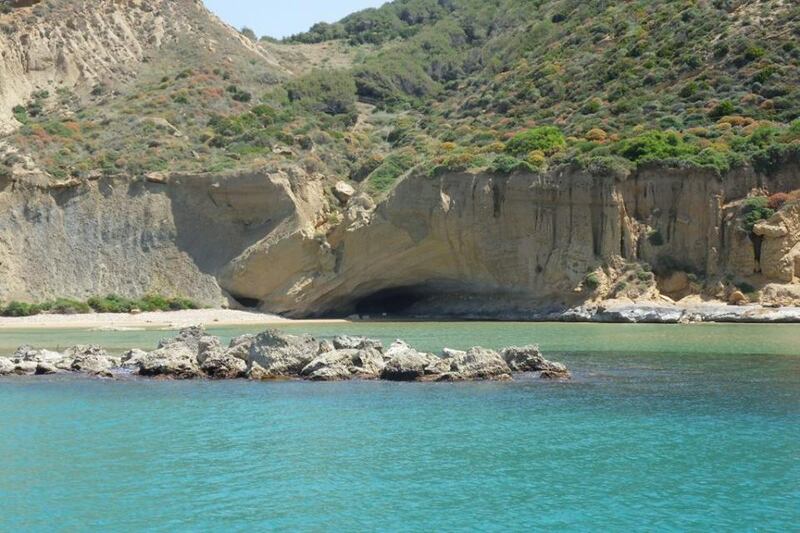 This coastal strip is perhaps less well known than other more famous, but no less fascinating: from Licata to Menfi you will find beaches, cliffs and bays that are unequaled in any other part of the Mediterranean. 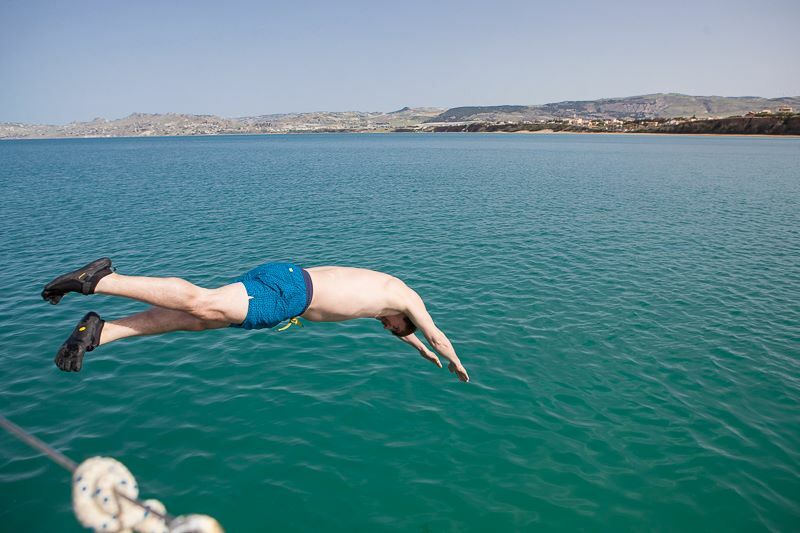 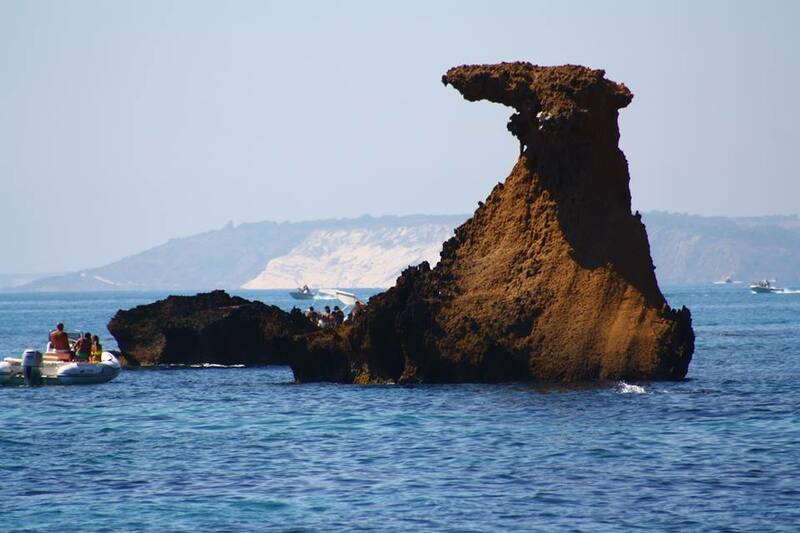 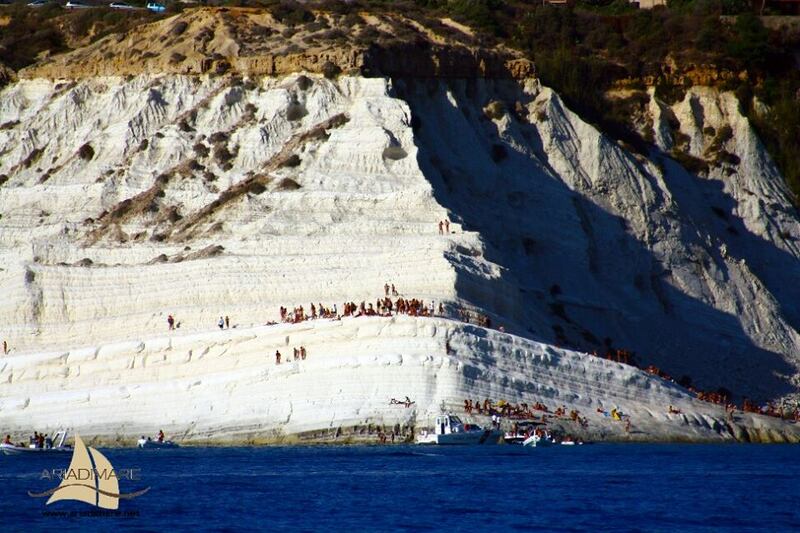 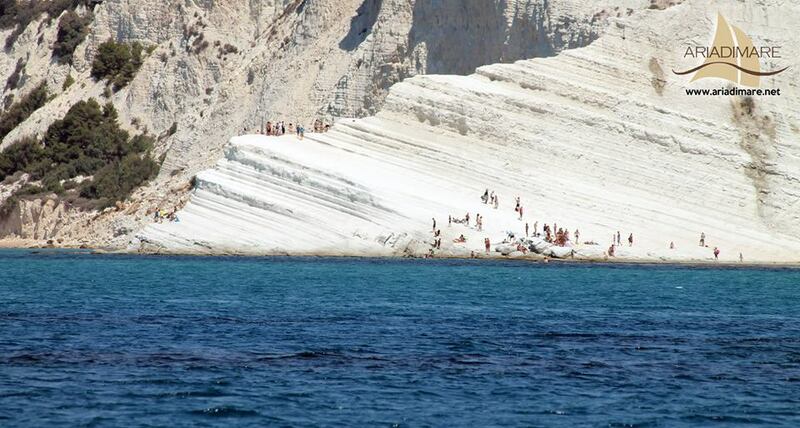 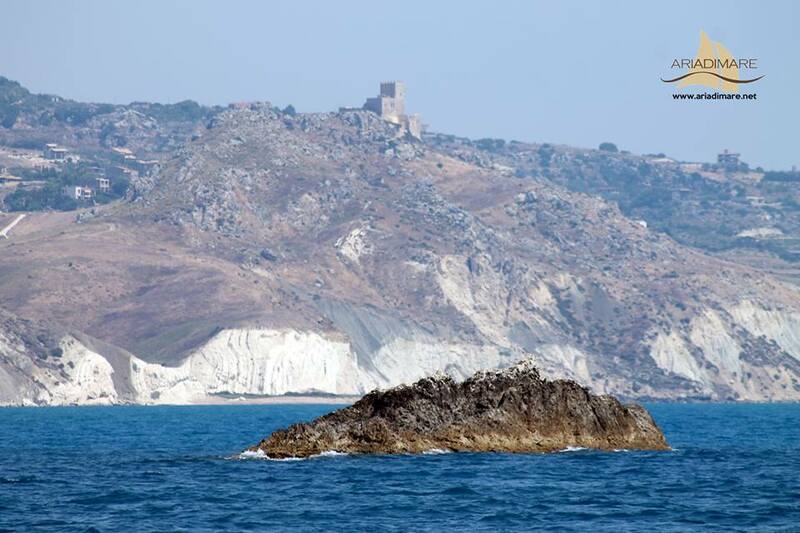 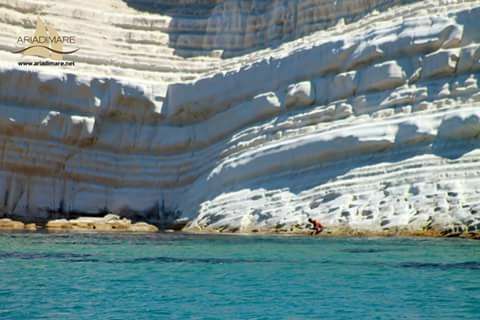 Take Scala dei Turchi for example, or the magnificent natural-historical center of Eraclea Minoa, without forgetting Torre Salsa nature Wwf Reserve, Agrigento and Porto Empedocles which provide connections to the Pelagie Islands.